favorite scene from your smartphone and keypad. 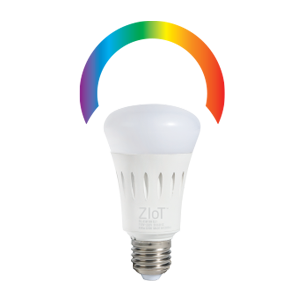 Control your home light and small appliance, personalize your colored light bulb and preset 9 favorite scene from your smartphone and keypad. A wireless connection to your home wifi router means no extra cables. Our custom app provides for a seamless experience when setting up your home environment. No confusing settings to remember. Your new devices automatically get added to the room and group. Connect to your home devices from anywhere in the world using our very own cloud service. 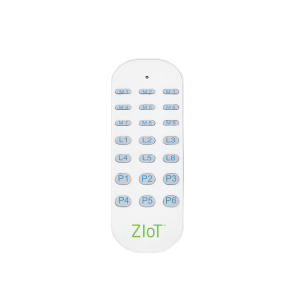 Our physical remote control offers additional flexibility, allowing you to control your devices even when your phone is not with you. Our unique plug & play system will work in any house – old or new. 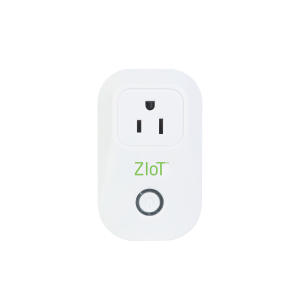 You can preset up to 9 favorite scenes and simply select a pre-programmed button on the iHome Kits app to set the appropriate mood for parties, watching movies, eating, reading or spending a romantic evening at home in an instant from your smartphone or tablet or the ZioT keypad. Pretty easy to use, setup only required me to select my home wifi network and type in my password to be up and running. Quality is similar to other higher end products from big names. The app is friendly too, you can rename and personalize the icon to DIY your room and devices. smart and full of fun. 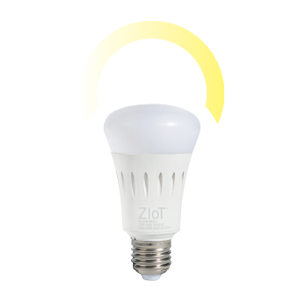 ZioT Home Automation Starter Kit includes one hub, one smart dimmable LED light bulb, one smart color changing LED bulb, one smart plug and one 21-button keypad remote control. 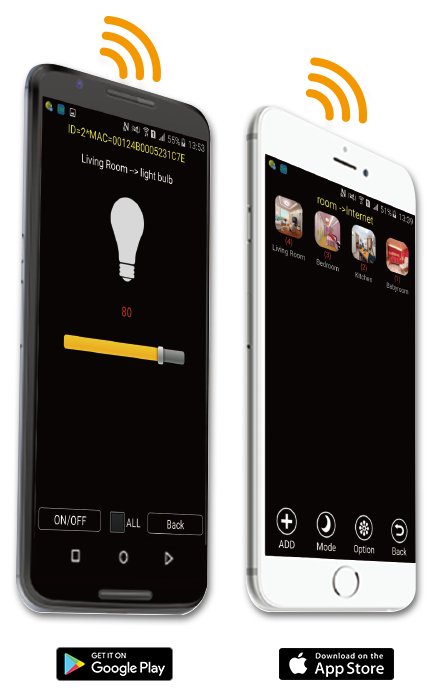 It allows you to control your light & small appliance from your smartphone or tablet from anywhere in the world using the “iHome Kits” app (IOS and Android) or quickly from the keypad when you are at home, for unlimited users, Plug and Play with no additional labor cost or monthly fee. 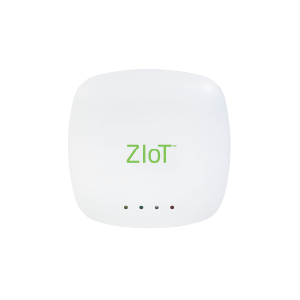 Connect the included power supply to the ZioT hub.